I know what you’re thinking, that this is such an obvious app that everyone probably already has on their phone. But I didn’t know about Google Calendar until the beginning of this year and it has become my whole life. If something isn’t written down in my calendar, it doesn’t exist for me. The layout is streamlined and intuitive and it lets you block out color-coded chunks of time for your events, which you can view in day, week, or month mode depending on your preference. It is truly a lifesaver. One big productivity hack is to avoid multitasking, which means you will retain information better if you stay off your phone during class. Forest grows a shrub or tree for the length of time you don’t use your phone, and if you exit the app before time is up, your plants will die. It’s very customizable and lets you choose how long to set your phone-free timer. 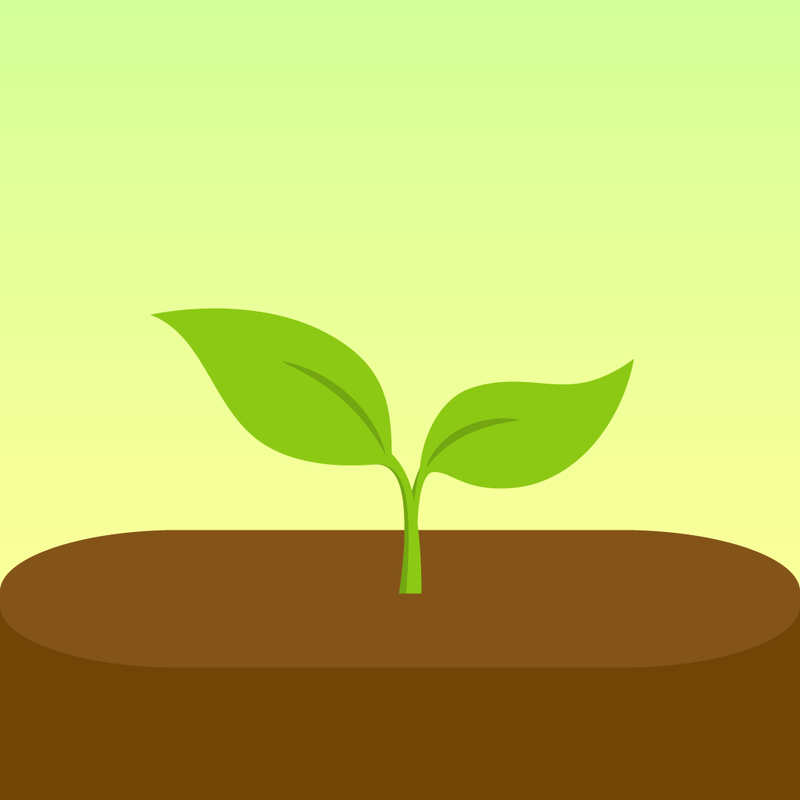 It has a cute interface and if you grow enough trees in the app, one will be planted in real life. Score for being more productive and saving the earth at the same time! This app is similar to Forest in that its purpose is to keep you off your phone. However, it is specifically designed to be used in class. While you’re in class or another university building, you will rack up more points the longer you stay off your phone. These points can be redeemed for a variety of real cash rewards – some of them are online or for national chains, and others are for local businesses near your university. My personal favorite is 15 percent off my entire order at Maize. It has been proven time and time again that meditation improves worker productivity and creative problem solving. Taking even 10 minutes out of your day to ground yourself in the present can do wonders for your mental health. This app allows you to do an emotional check-in and then recommends a number of free guided meditations tailored to your current emotional state. The narrators are soothing, the graphics are simple and calming, and you can earn stickers for consecutive days of meditation. This app takes the obsessive nature of Snapchat streaks and pairs it with the power of habit forming. 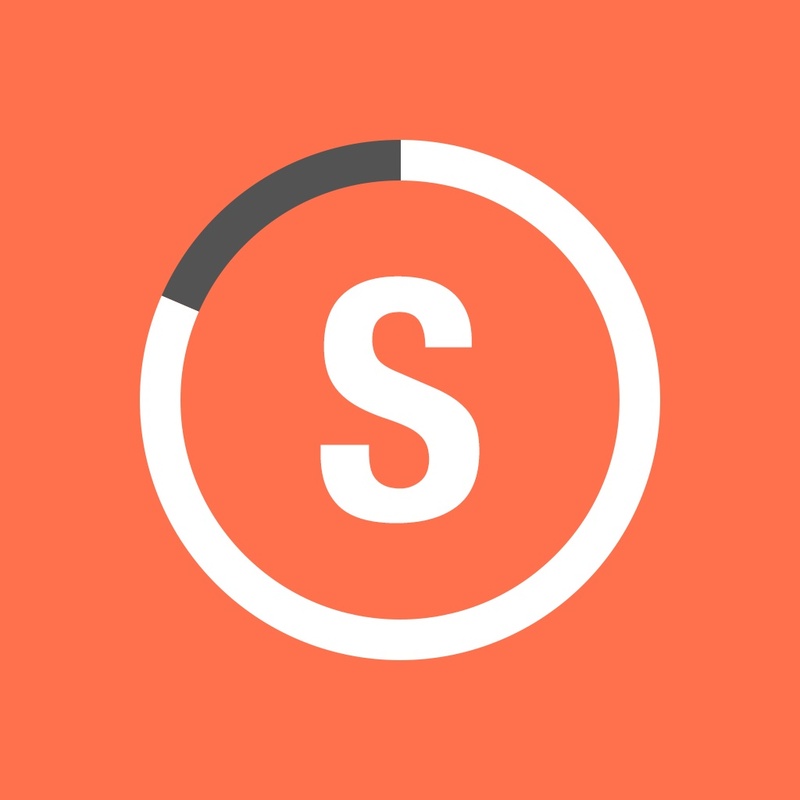 This app lets you choose six tasks that you want to do every day or a specific number of times each week, and every time you finish the tasks you build your streak. It supposedly takes 21 days to form a new habit, so this helps you keep track of how often you really do what you say you want to. Honestly, it’s a lot harder than it looks.